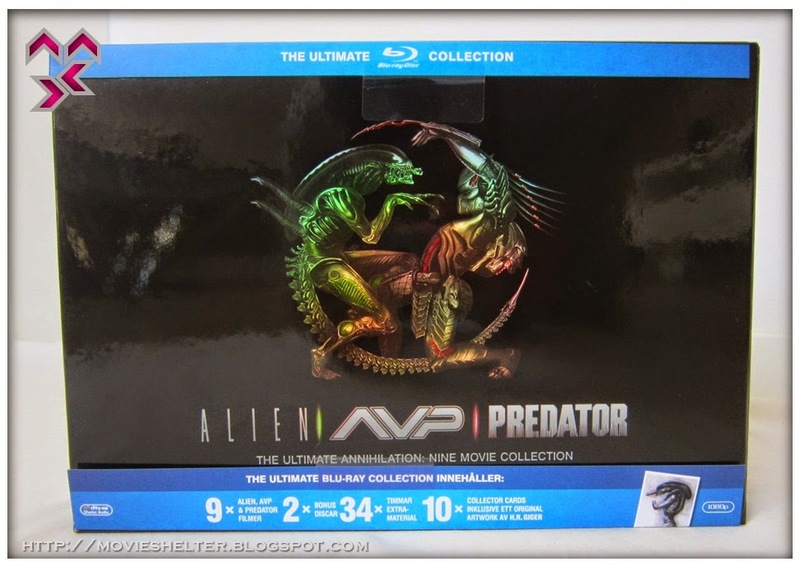 The Alien/AVP/Predator Ultimate Annihilation Set is a 11-disc collectible Blu-Ray set released late 2011 and collects all the Alien, Predator and AvP movies as well the Alien Anthology bonus discs. 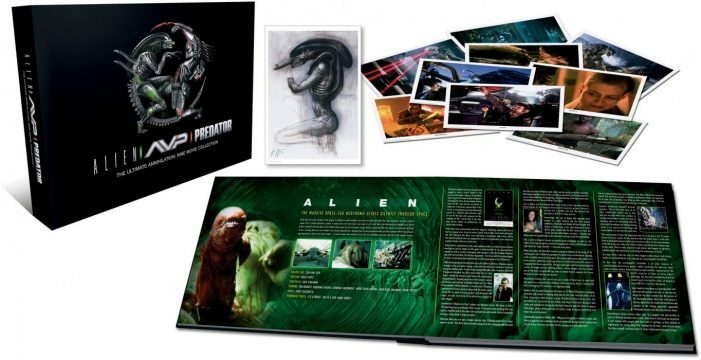 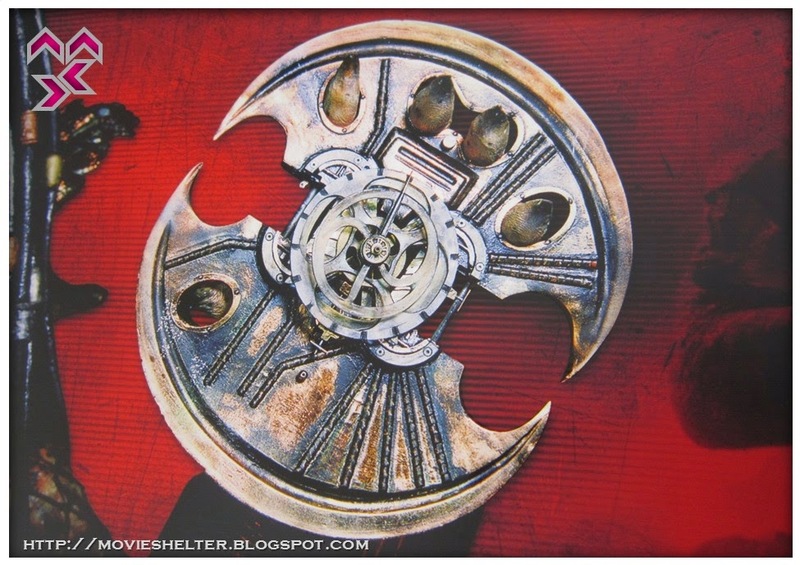 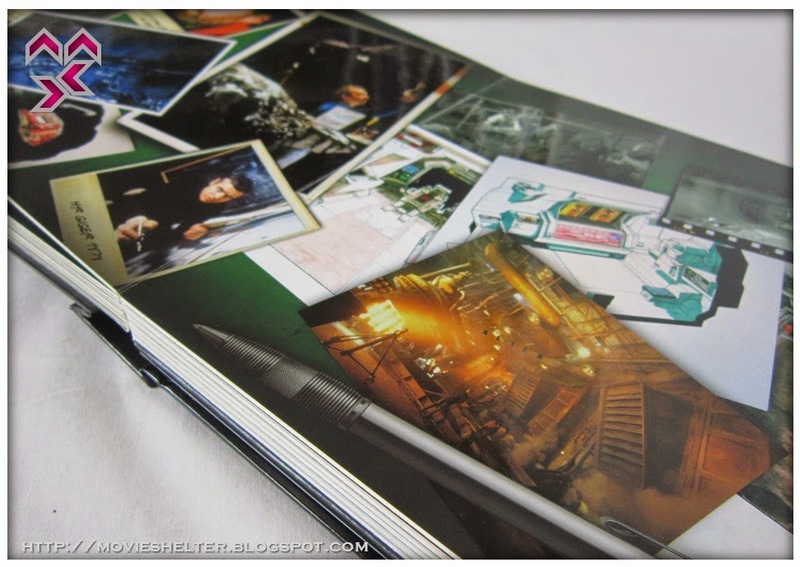 In addition to the movies, you also have various collector cards, production art and a 42-page booklet about the movies, all housed in a collector’s booklet style packaging. 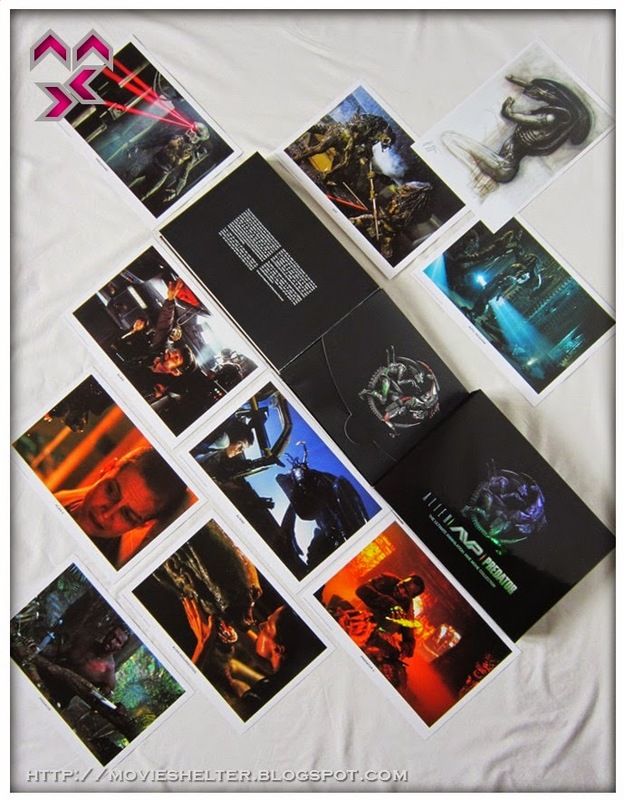 The set was released in some European countries as well as Australia but I don’t think it was ever released in the UK or the US. 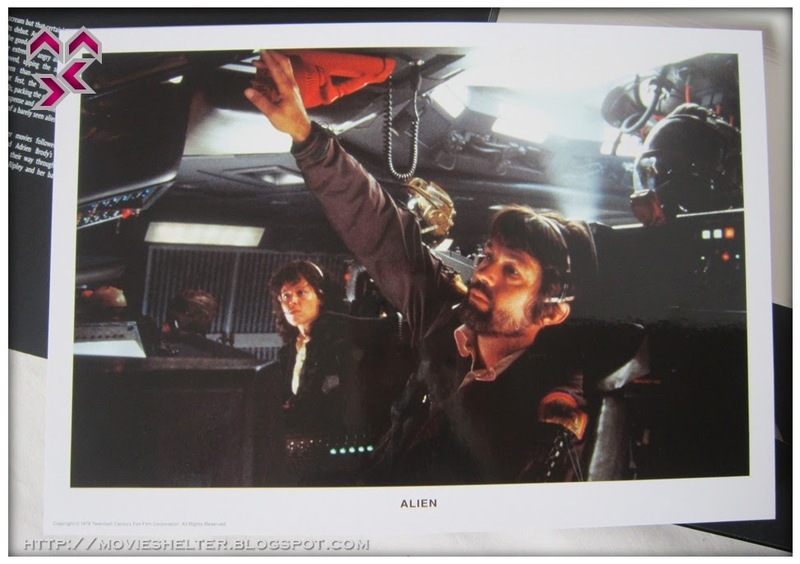 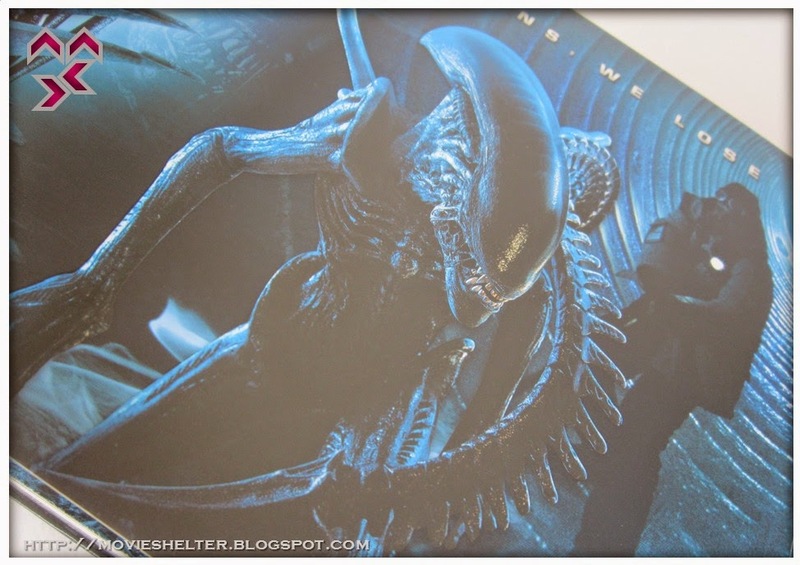 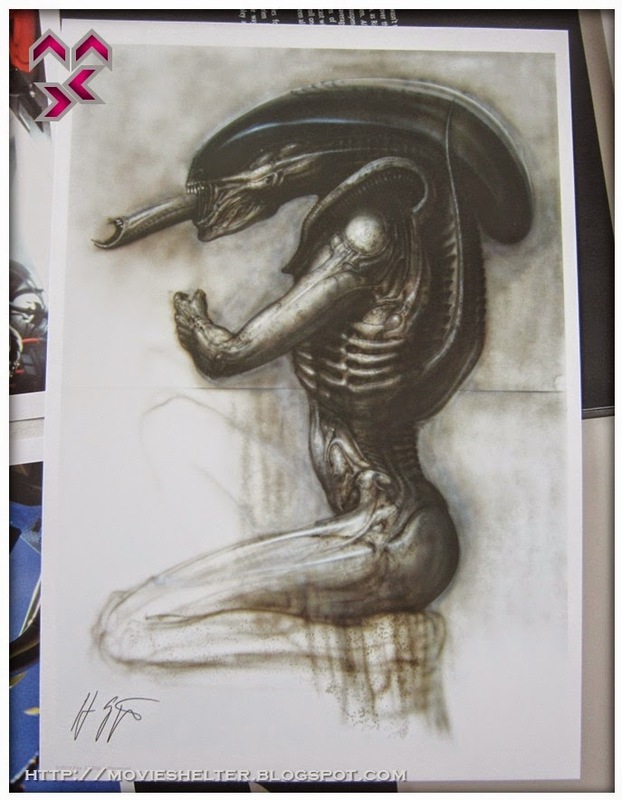 Disc 1: Alien (1979)/Alien (2003 Director’s Cut) – DD 5.1 & DTS. 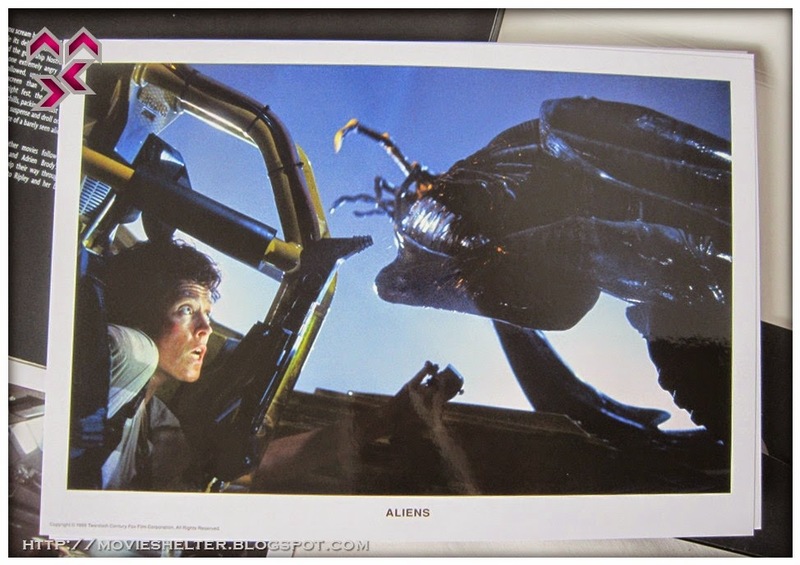 Disc 2: Aliens (1986)/Aliens Special Edition – DD 5.1. 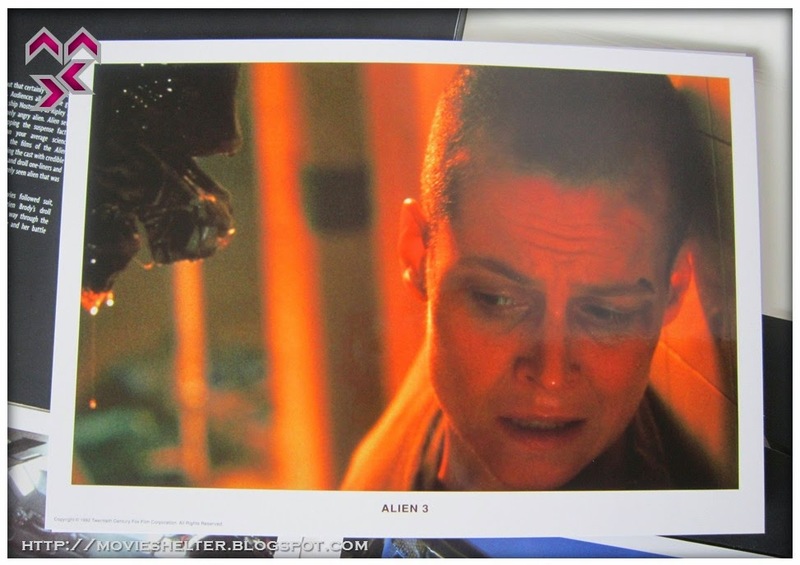 Disc 3: Alien 3 (1992)/Alien 3 Extended Cut – DD 5.1. 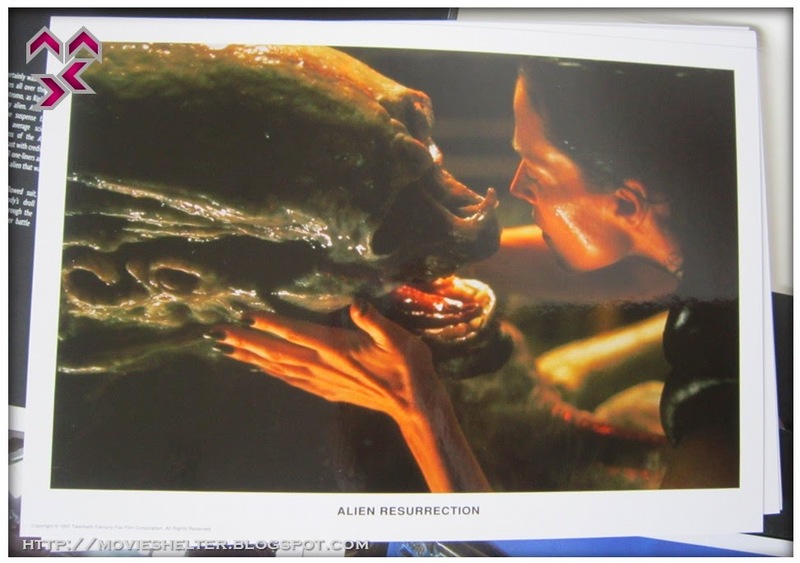 Disc 4: Alien Resurrection (1997)/Alien Resurrection Extended Cut – DD 5.1 & DTS. 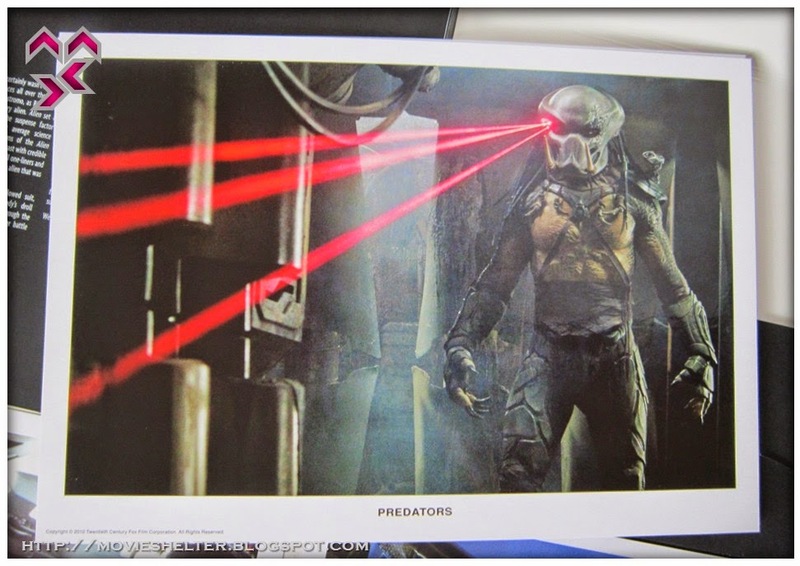 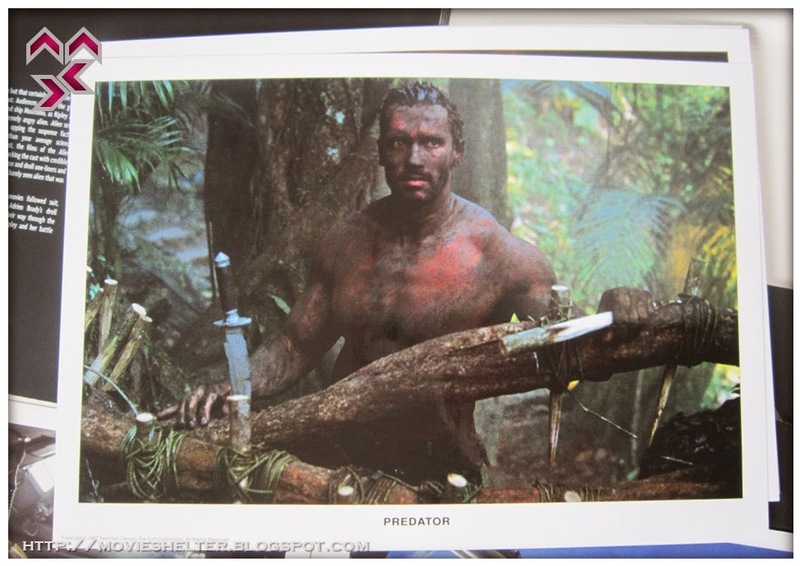 Disc 5: Predator (1987) – DD 5.1 & DTS. 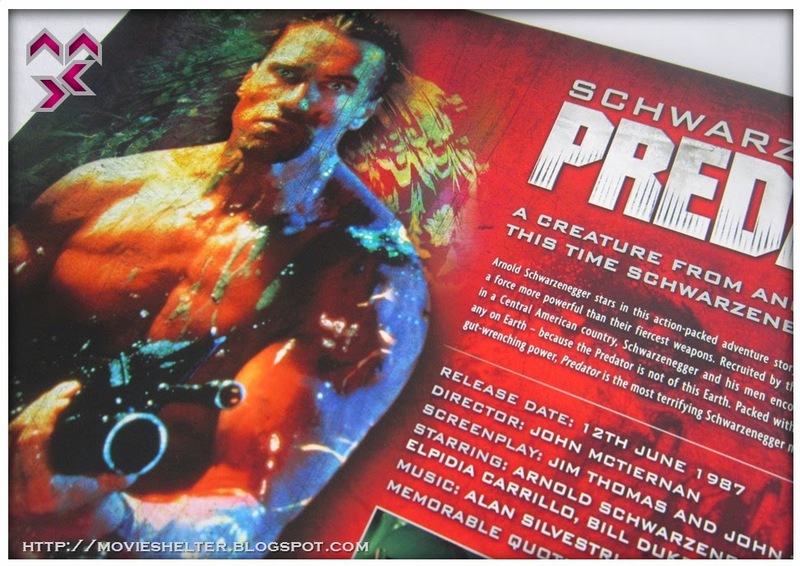 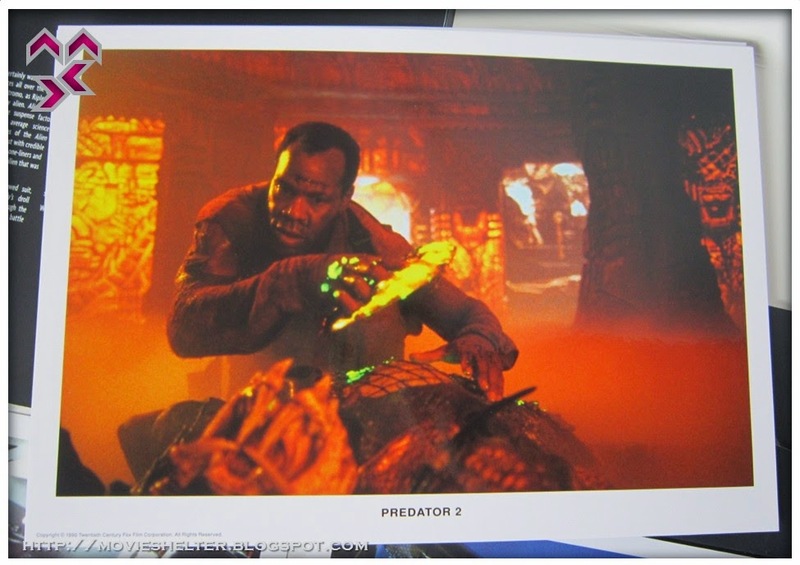 Disc 6: Predator 2 (1990) – DD 5.1 & DTS. 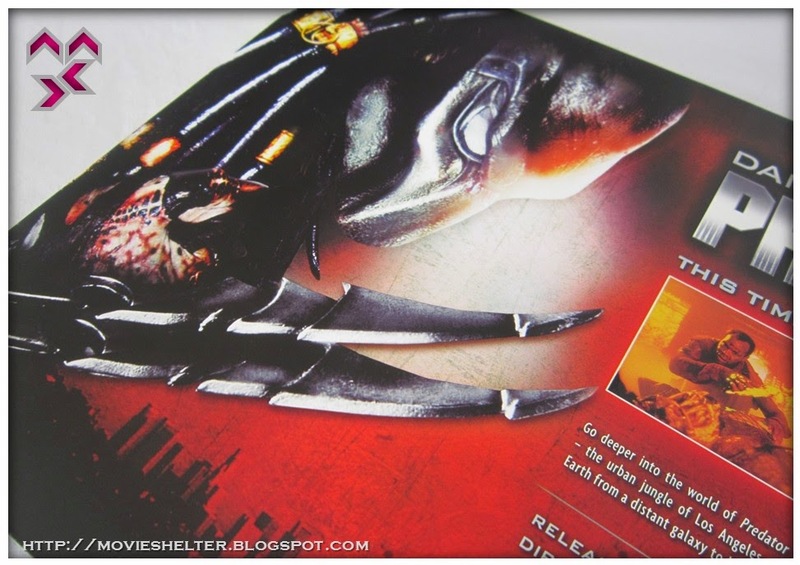 Disc 7: Predators (2010) – DD 5.1 & DTS. 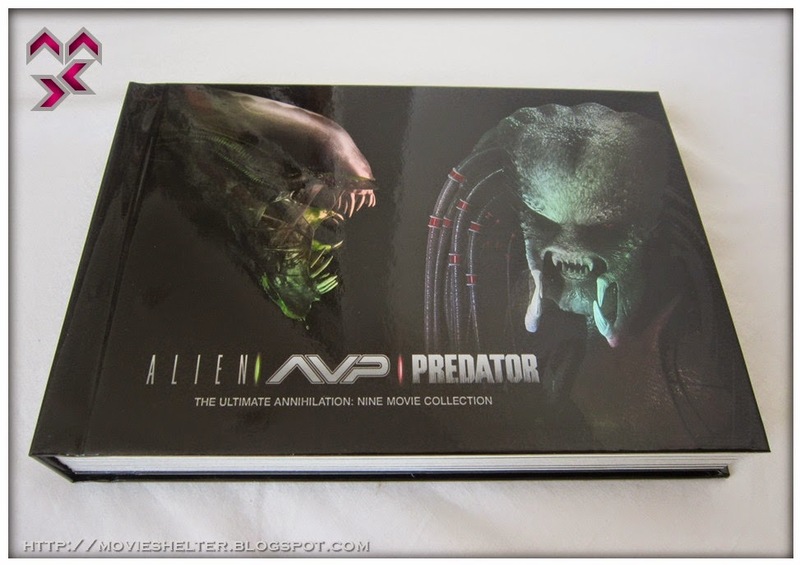 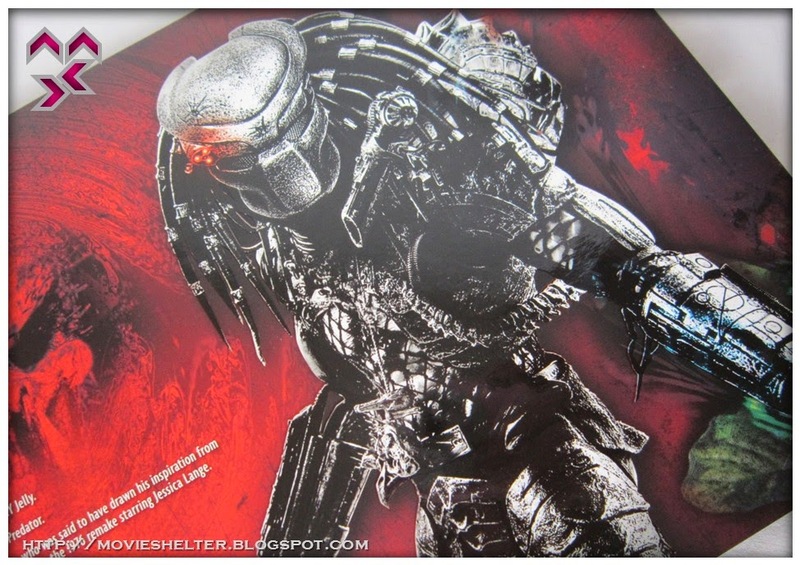 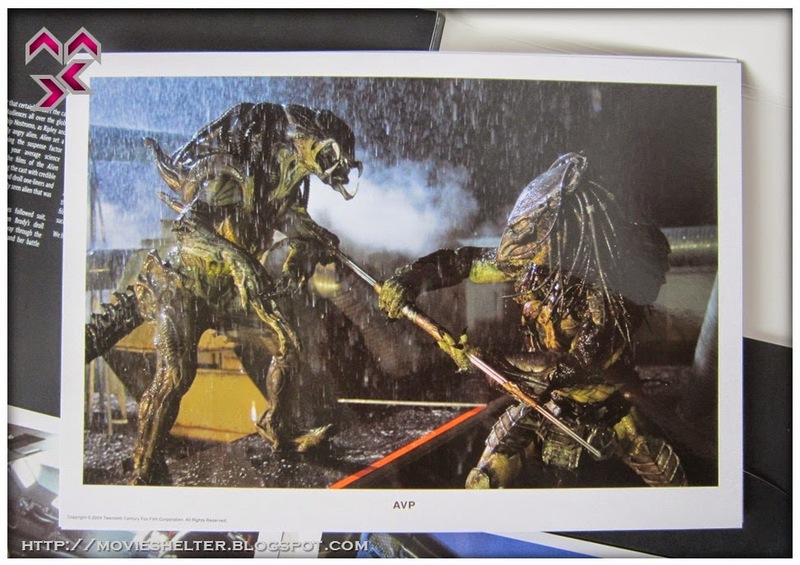 Disc 8: Alien vs Predator (2004)/AVP Extended Unrated Version – DD 5.1 & DTS. 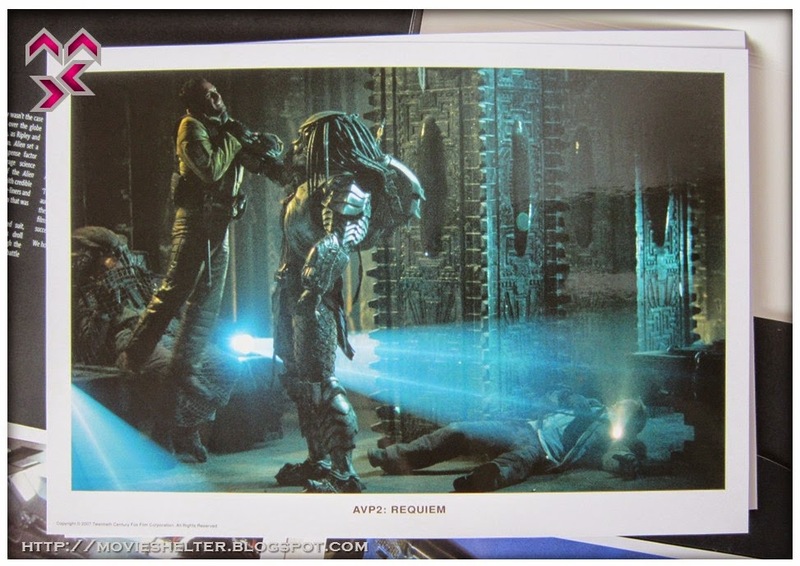 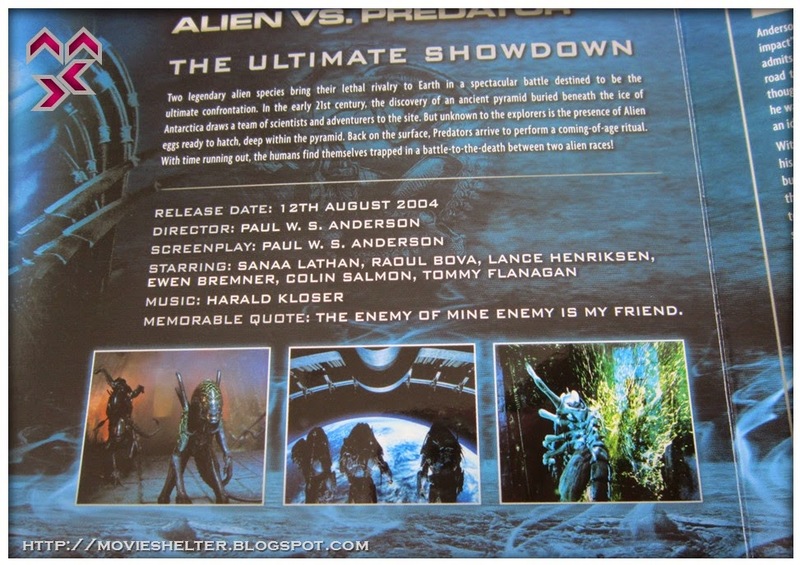 Disc 9: Aliens vs Predator: Requiem (2007) – DD 5.1 & DTS. 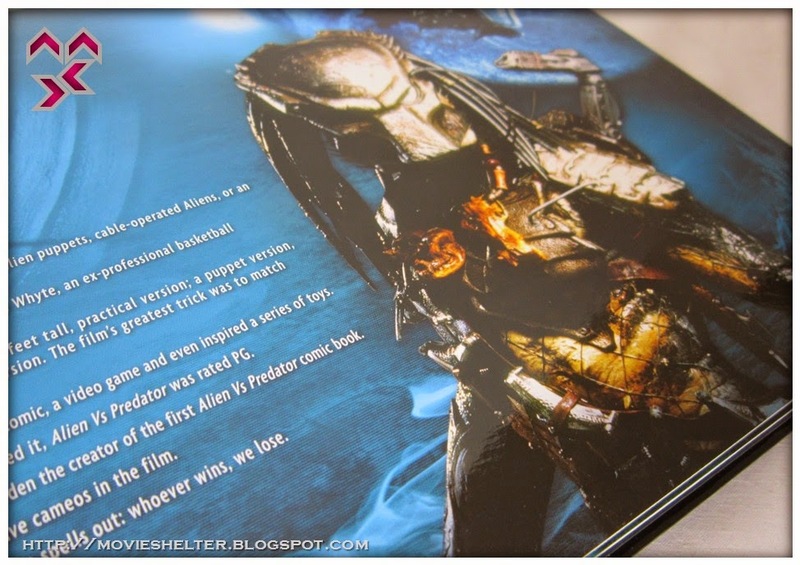 Deluxe hardcover collector’s book packaging. 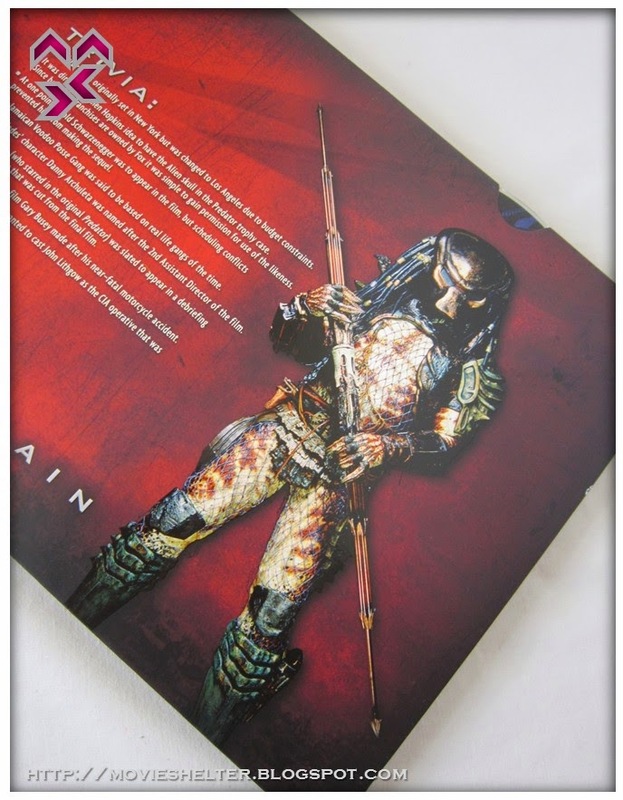 Collectors cards either ‘Reprints’ or ‘Lobby’ cards. 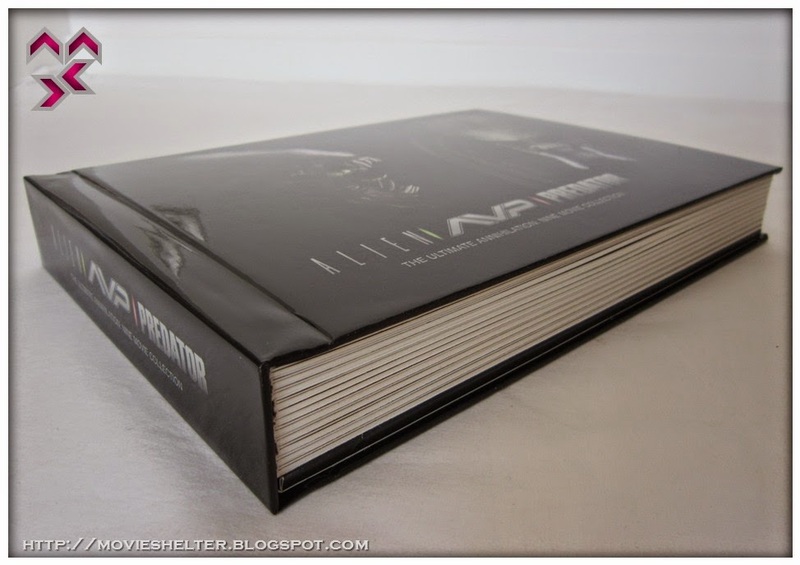 42 page booklet with rare facts, trivia and images.